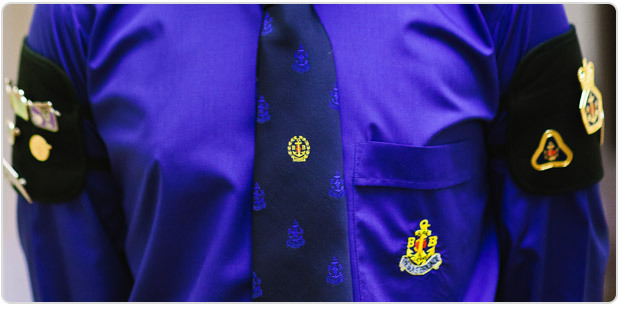 The Queen’s Badge is the highest award that may be gained by a member of The Boys’ Brigade. It’s a real opportunity; it aims to challenge and equip the individual, provide new opportunities and expand horizons while remaining accessible to young people of all abilities. A young person wishing to work towards their Queen’s Badge must first have completed their President’s Badge. The Queen’s Badge offers the chance to engage with the local community, take on responsibility, set personal goals, build self confidence and experience a sense of achievement.